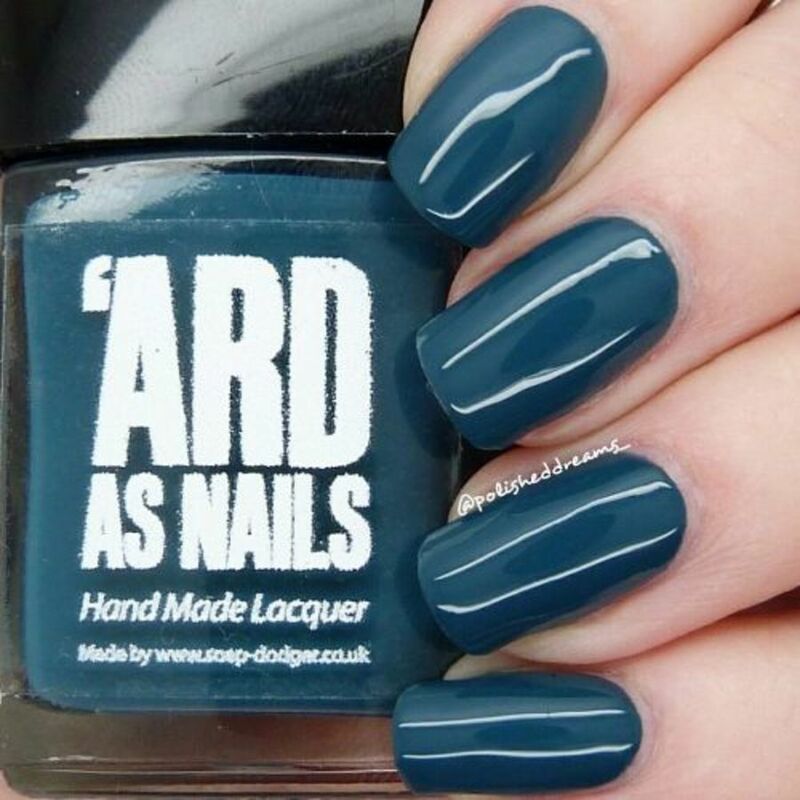 This Colour Shift Polish named 'Amie' can shift between violet and blue, dependent upon the base colour and the angle of light the nails are viewed in. 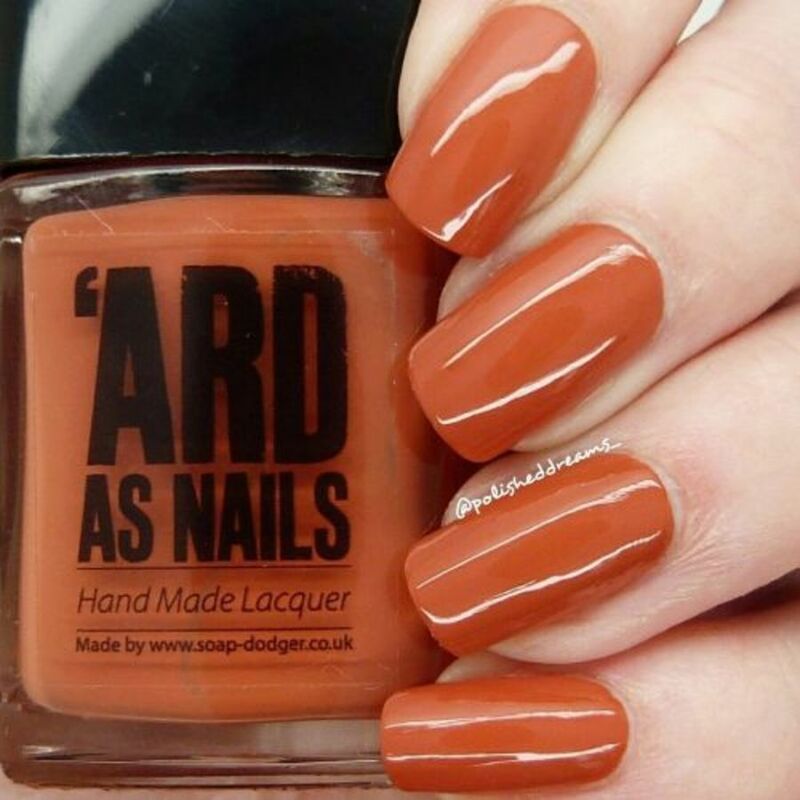 This polish should be applied over a black or dark coloured base coat. All our polishes are 5-FREE, which means it does not contain the toxic chemicals: Dibutyl Phthalate (DBP), Formaldehyde, Formaldehyde Resin, Camphor, and Toluene. 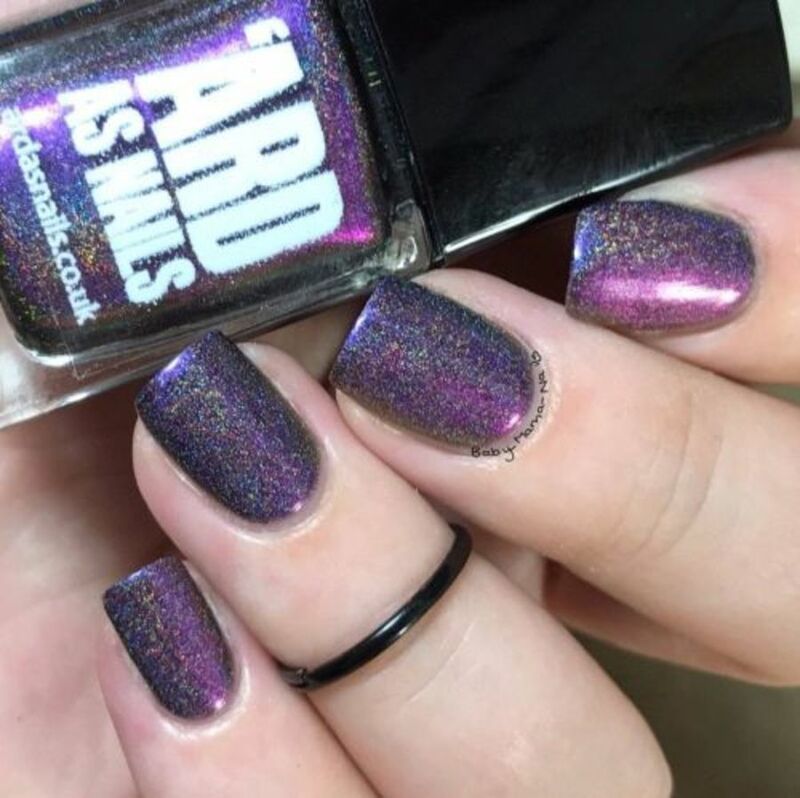 Application: As with any nail polish we would always advise using a base coat to protect nails from any staining that could occur from highly pigmented nail polishes. 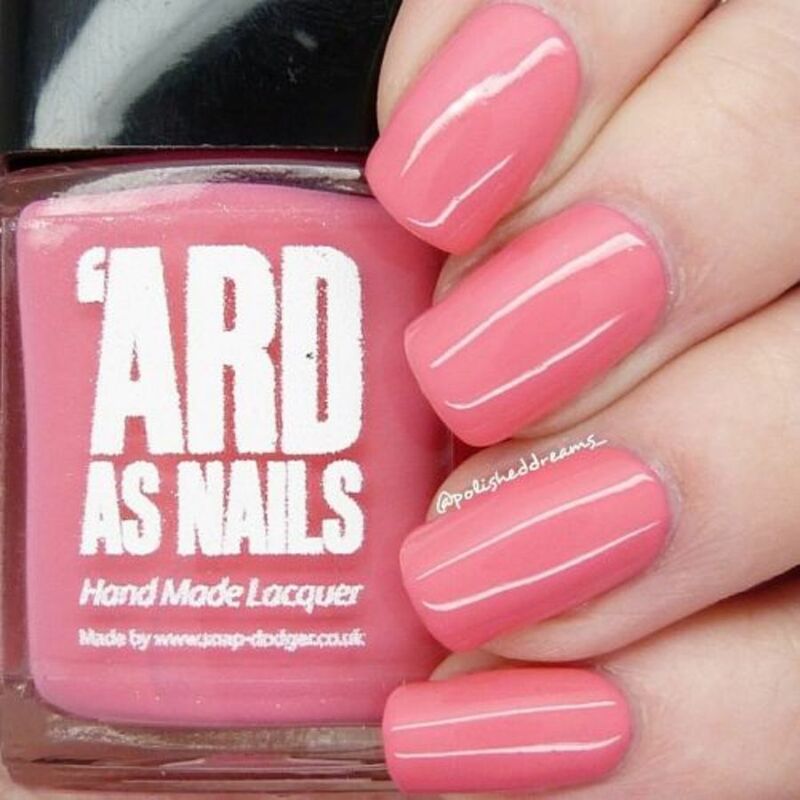 We also recommend 2 coats minimum (sometimes 3) for our polishes to give you an even coverage. 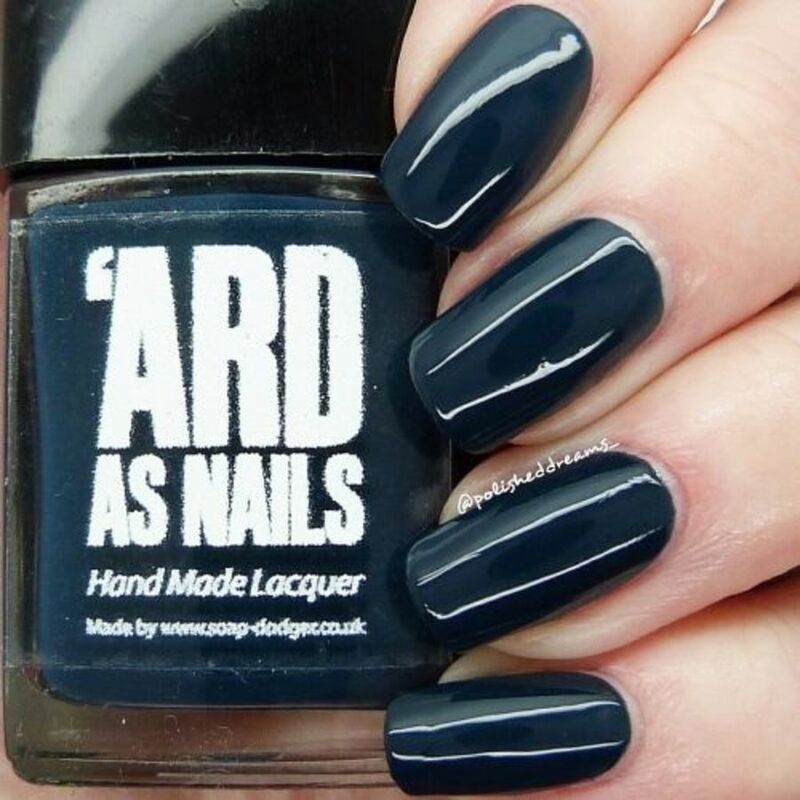 With our colour shift polishes, they work well over black nail varnish, or an equally dark colour (such as navy blue or dark purple) It's always advisable to add a top coat to seal in the polish and help it last longer. Give the bottle a good shake before use. 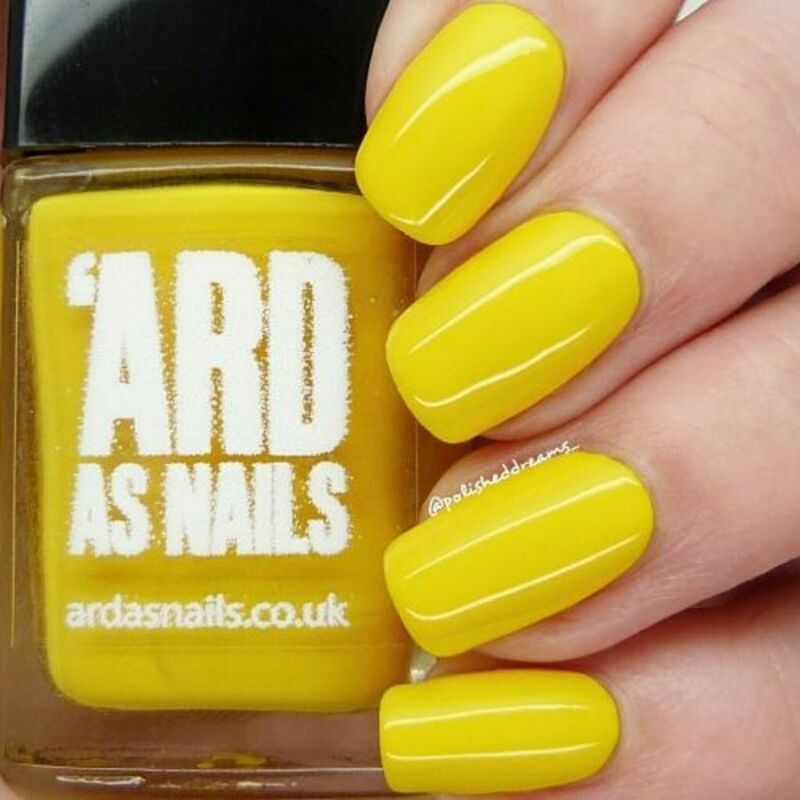 Note: As much as we try to make all polishes the same there may be some very slight differences as we make them in small batches. WARNINGS: Nail polish is FLAMMABLE and should not be kept or used near a naked flame. It should also be used in a well ventilated area. Store in a cool dry place.